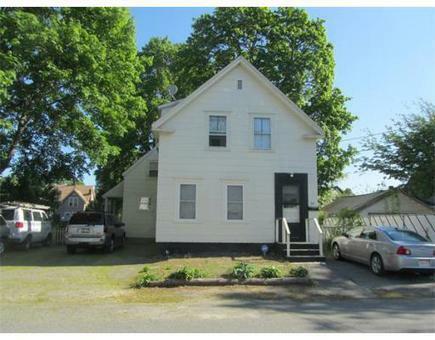 This 2-unit property is located in a desirable area just a short distance from the Merrimack River. Located on a level lot with ample parking. Home is in need of some repairs and updating. Three separate electric meters (2 units, 1 common area). Heat for both units controlled by unit 1. Short sale subject to third party approval. Easy to show with some notice. Won&apos;t last at this price!